It's getting out of control!!! Pics of my mancave updated. It's getting to small! 'Peers over collection with jealous eyes' WOW!!! 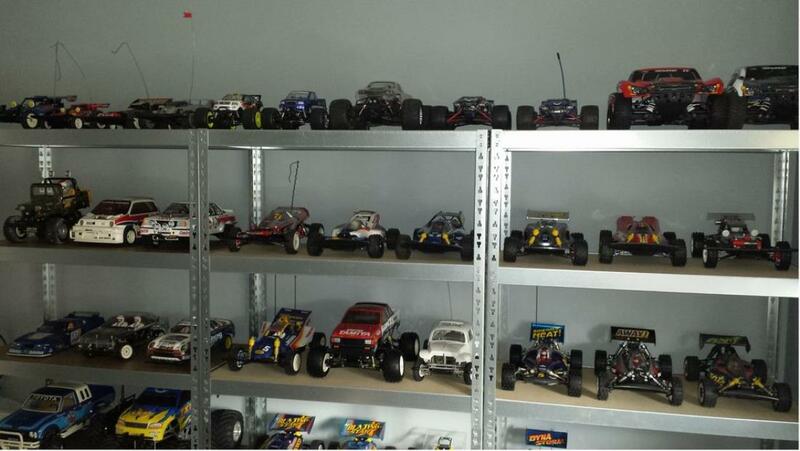 What a collection, and so very tidy and nicely displayed! Very well displayed models!! Very nice! Awesome collection....the organization of it all is definitely my style. looks like you have too many nib vanquishes. i'll take one! Super Ben! Great cave. I know the sight of such a cave is addictive. Where did you got the Lego Simpsons? 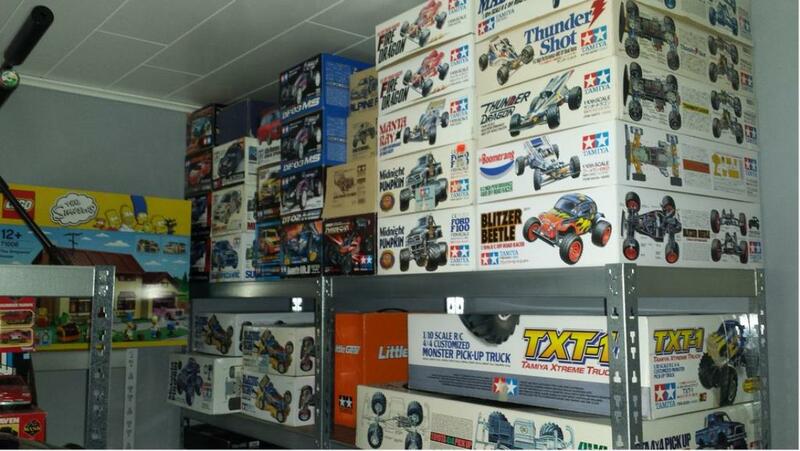 So many awesome nib and built cars!!! 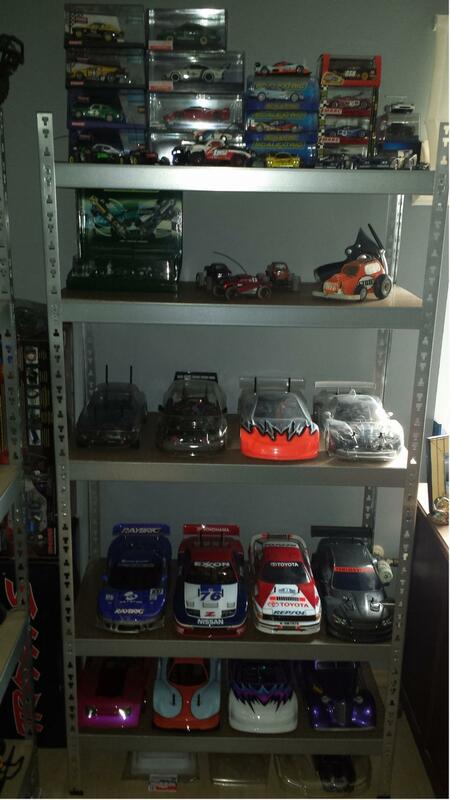 You have such a great collection and all are nicely displayed. Any 1 else spot the NIB Madcap must be the only NIB left in existence best collection I have seen in a long time !!! ah, i see the madcap now - hiding up top. like i said: i'll have one of your vanquishes! thanks in advance. Yummy yummy mancave mate! I especially like your vintage Bruiser sitting proudly on the shelf! Pass the kleenex....... 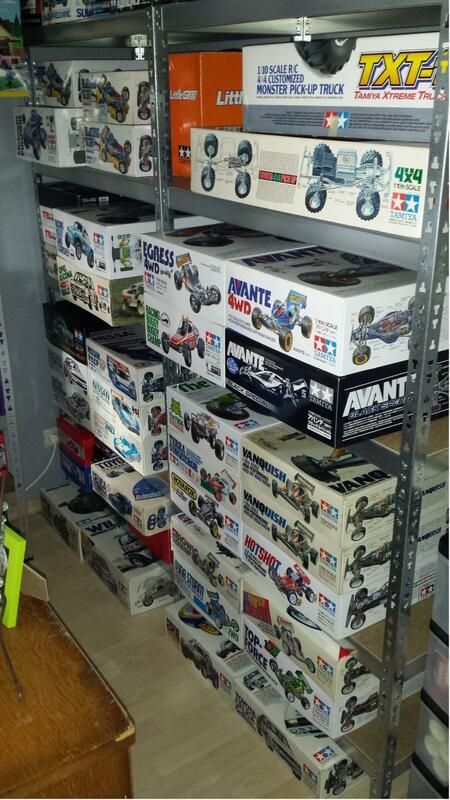 I dont think Tamiya has that many original kits in their collection! How long did it take to build this collection? 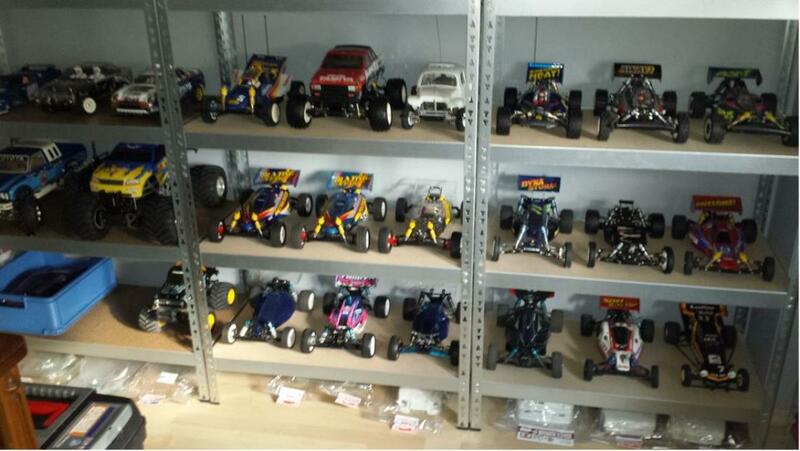 There are so many great models and kits to look at in every picture.